Supplying our clients with a wide range of high-quality hydraulic equipment as well as professional service at affordable prices. 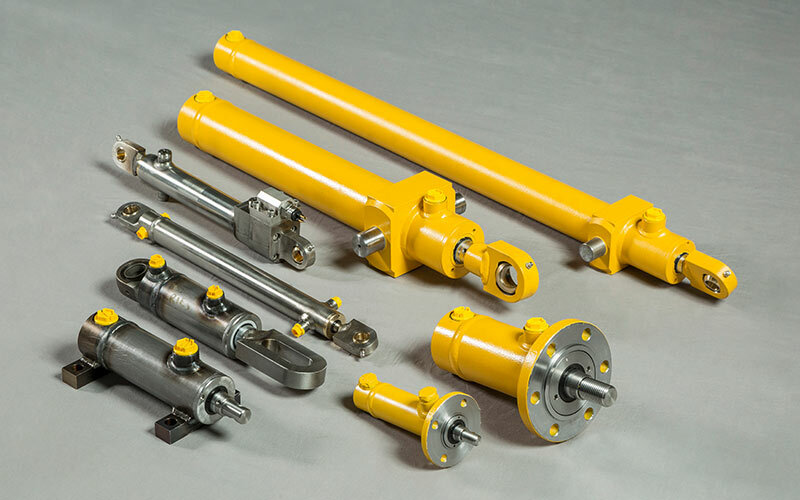 At Zeuf we offer complete designs of Hydraulic Cylinders set to customer specification. Zeuf Contractors & Engineering is a Durban based business involved in the manufacturing, selling and repairing of hydraulic cylinders and components. Our aim is to supply our clients with a wide range of high-quality hydraulic equipment as well as professional service at affordable prices. 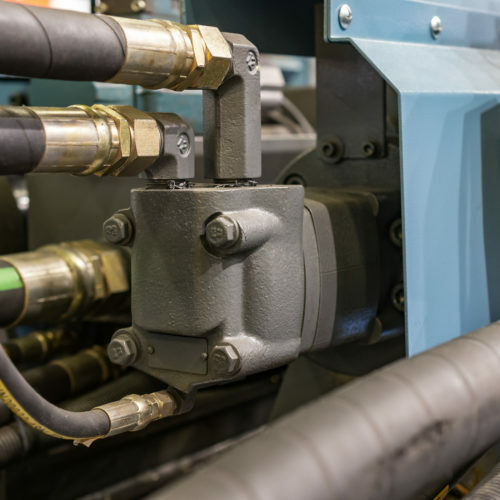 With a customer base spanning the construction, transport and manufacturing industry, Zeuf is KZN’s preferred supplier and service provider to the hydraulic industry. This is backed up by our reliable, experienced and qualified team that follows all Repairs and Refurbishments to OEM standards. This provides each of our clients with a 12 month warranty. Zeuf Contractors & Engineering is affiliated with SEESA Labour, SEESA Consumers Protection Act, SEESA Health & Safety and NESA. Zeuf complies with all the Health & Safety rules according to the Act and has the necessary Health & Safety measures in place. Regular audits are conducted by SEESA to ensure quality standards and procedures are maintained. 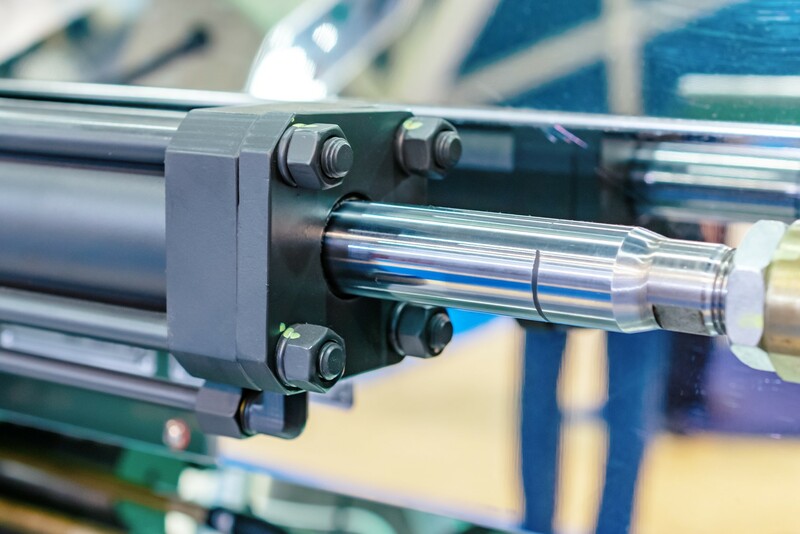 At Zeuf we offer complete designs of Hydraulic Cylinders set to customer specification. We also supply AUTOCAD drawings for customers which include a General Assembly and Manufacture drawing. If a customer requires a replacement cylinder, samples are required before drawings can be produced. Once a cylinder has been fully finished it can be sprayed to the colour the client has requested. Zeuf has a fully equipped workshop where we repair, service and replace small to very large Hydraulic Cylinders. Once a cylinder is received photographs are taken, and a relevant checklist is carried out before the cylinder is stripped, cleaned and inspected. The following steps are all carried out with modern calibrated gauges and instruments. Our costings are very reasonable and consist of a full breakdown of the repair together with a detailed Damage Report. 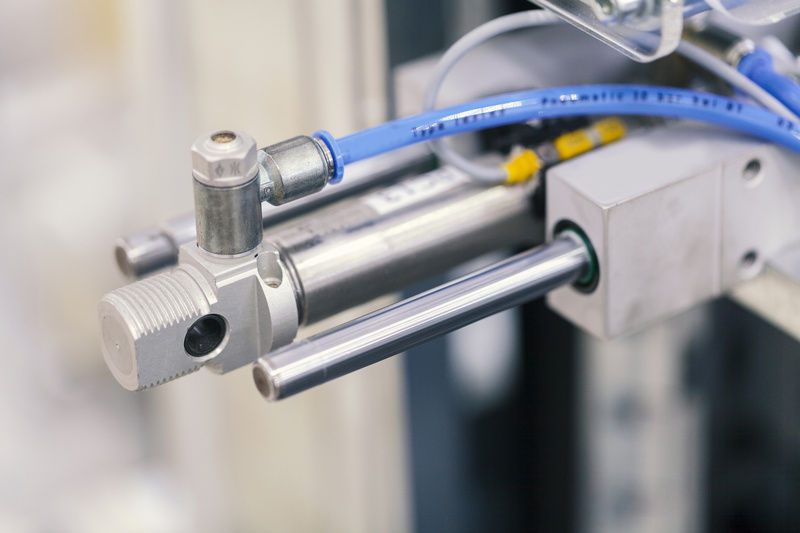 Our Hydraulic Engineering Division specialises in the manufacturing, repairing and servicing of all hydraulic cylinders and components which also includes general/precision machining. Our Cylinder Division has a contract in place with Afripower (Pty) Ltd T/A Hytec to manufacture, repair and service all their customers cylinders and maintaining the quality aspect, standards and procedures. But our division has the ability to take on many more repairs. provide our clients with cylinders of any size and function. Zeuf Contractors & Engineering is a Durban based business involved in the manufacturing, selling and repairing of hydraulic cylinders and components. Our aim to supply our clients with a wide range of high-quality hydraulic equipment as well as professional service at affordable prices.